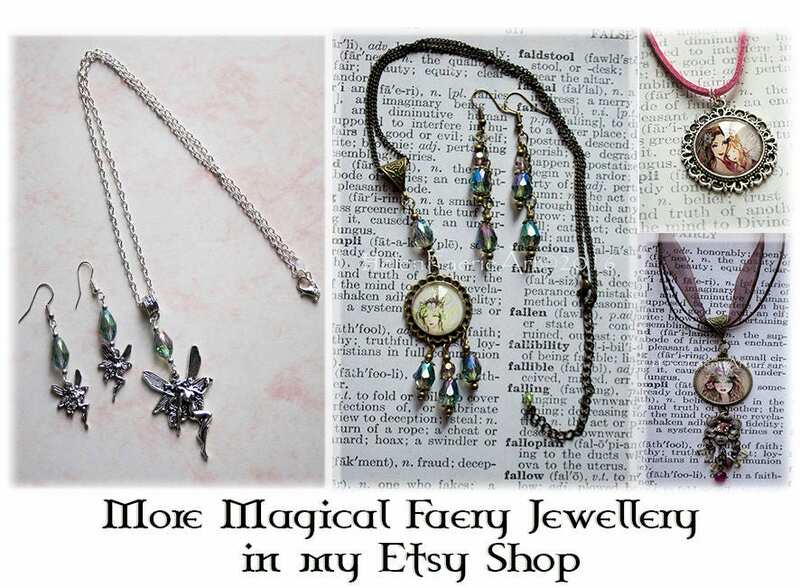 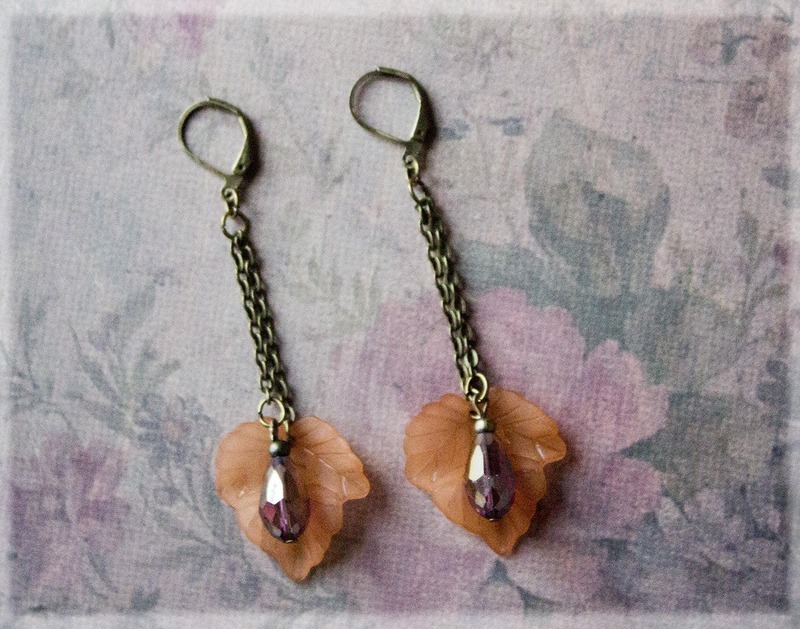 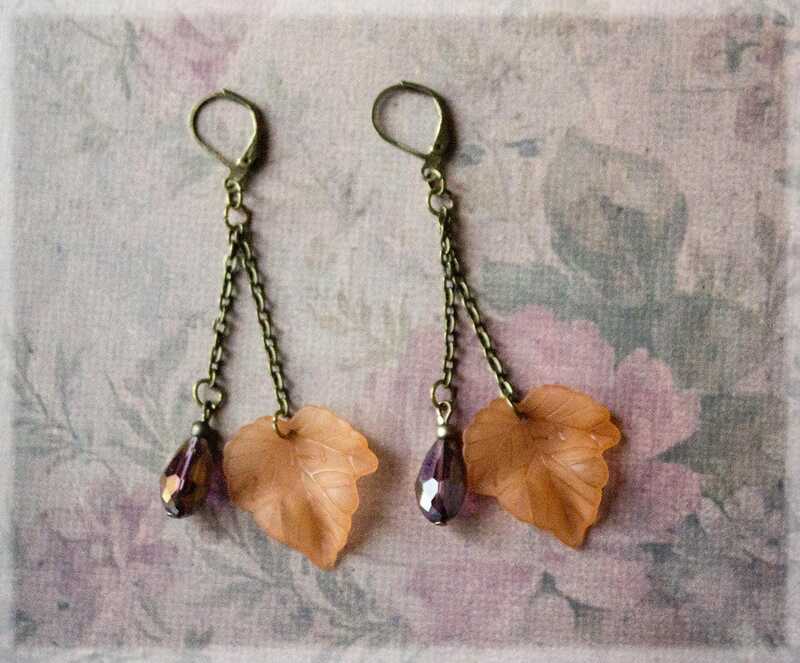 Enchanting woodland themed small woodland leaf antique bronze dangle earrings hand crafted in my magical faery studio. 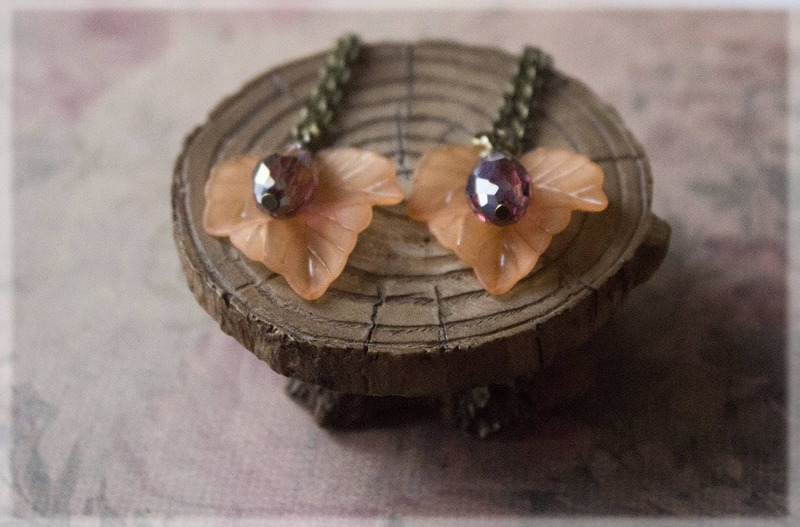 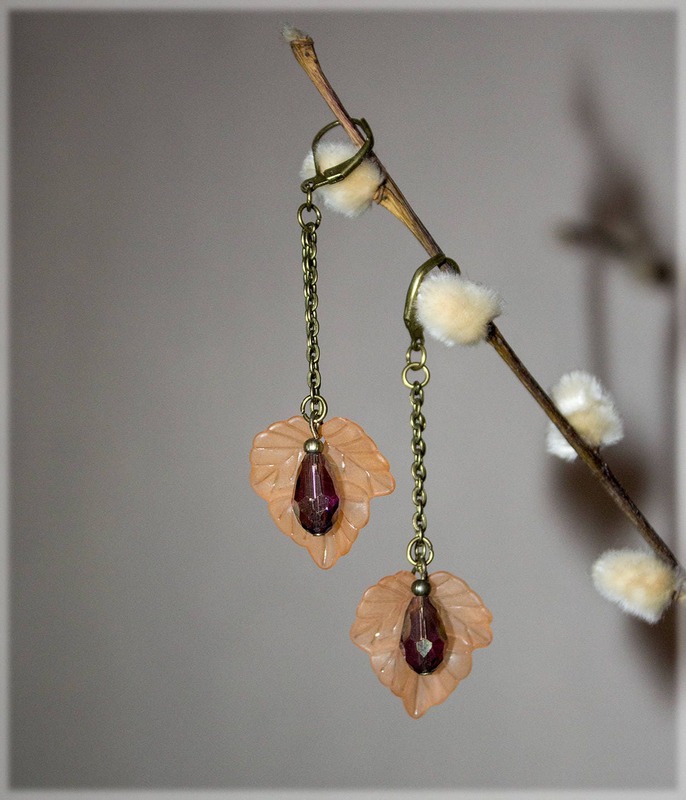 These magical woodland inspired earrings, feature a wonderful small autumnal colored glass bead, Acrylic Frosted Leaf charm with a lever back clip earring. 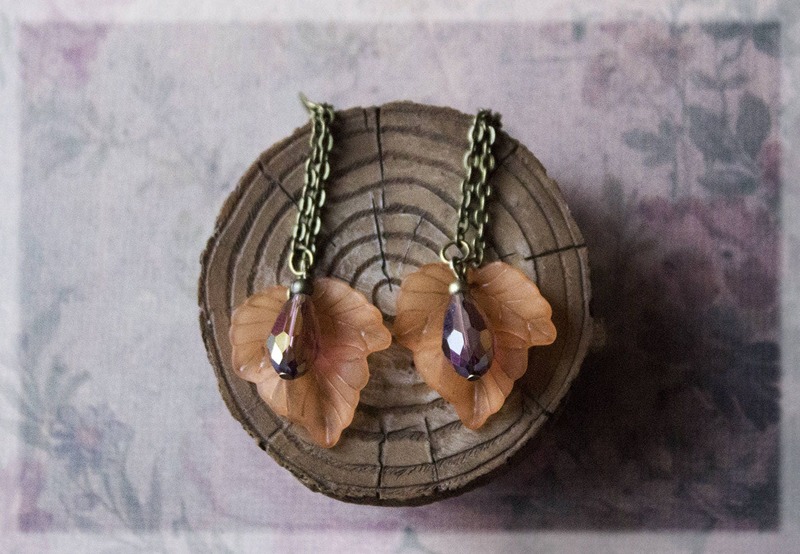 Inspired by the magic of my favorite time of year...Autumn. 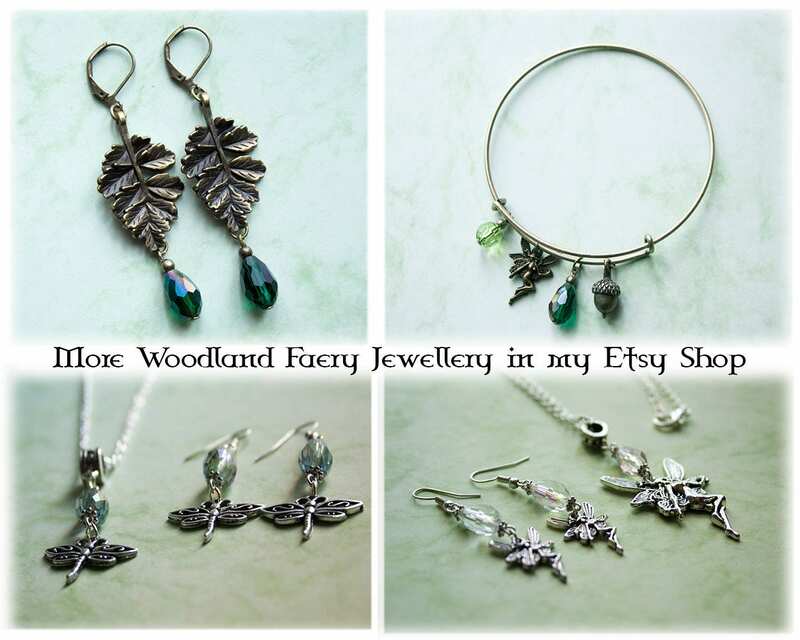 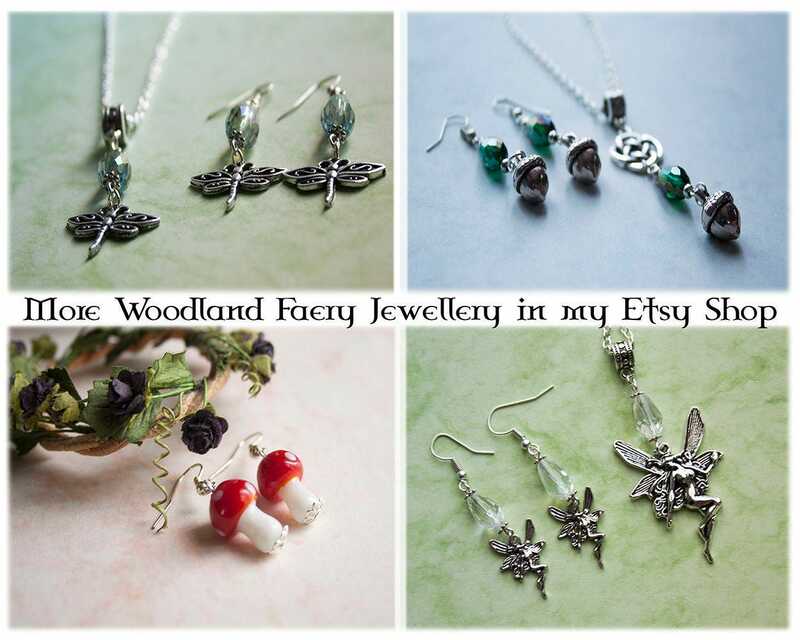 I love autumnal woodlands, the smell of the leaves, the fresh air and the gems of the forest...keep the magic of the woodland with you with these wonderful nature themed earrings.